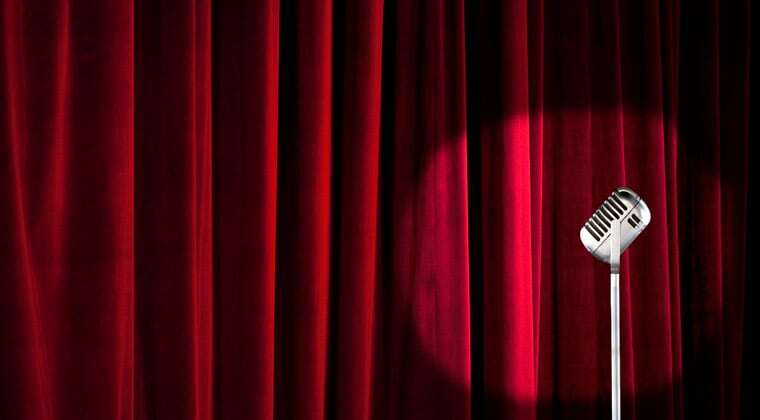 Tickle your funny bone aboard the Sydney Harbour Comedy Dinner Cruise. Enjoy some of Australia’s best comedy talent or watch in awe as our comic magician performs tricks and illusions with a comedy twist. Share some hearty laughs over a fabulous three course dinner whist you watch our comedy or comic magician performance and dance the night away with our live DJ playing dance party classics. 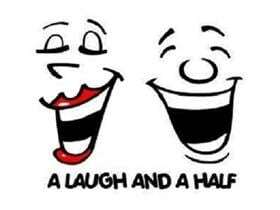 Its 3 hours of comedy, laughter and dancing! A great night out for couples, groups or corporate events.